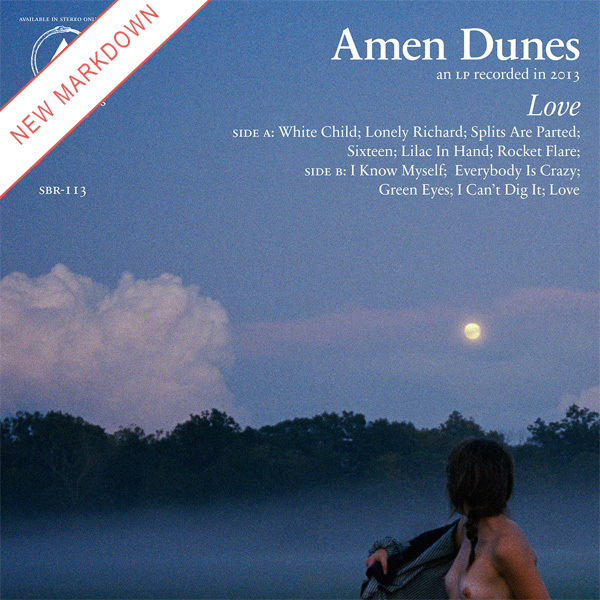 While the previous Amen Dunes records had all been largely improvisational first-take affairs, recorded in a matter of weeks at most, the forthcoming full-length, Love, is the product of close to a year and a half of continuous work. Damon McMahon (aka Amen Dunes) chose to hold the main recording sessions in Montreal with Dave Bryant and Efrim Menuck of Godspeed You! Black Emperor. 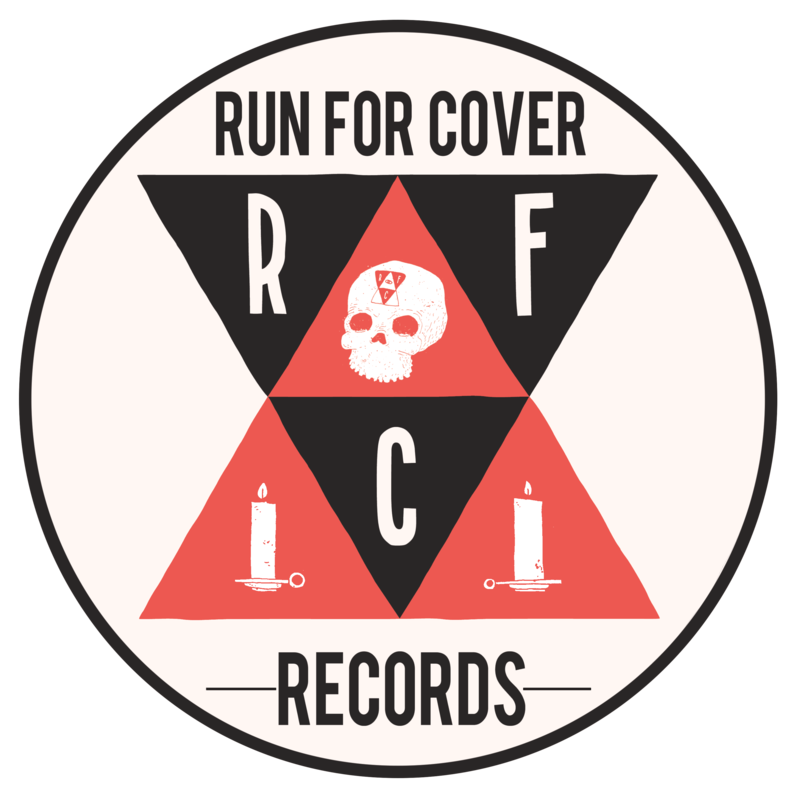 In addition to recording the sessions that McMahon produced, members of Godspeed also played on several of the songs, along with Colin Stetson on saxophone and Elias Bender-Ronnenfelt of Iceage, who duets with McMahon on two tracks. 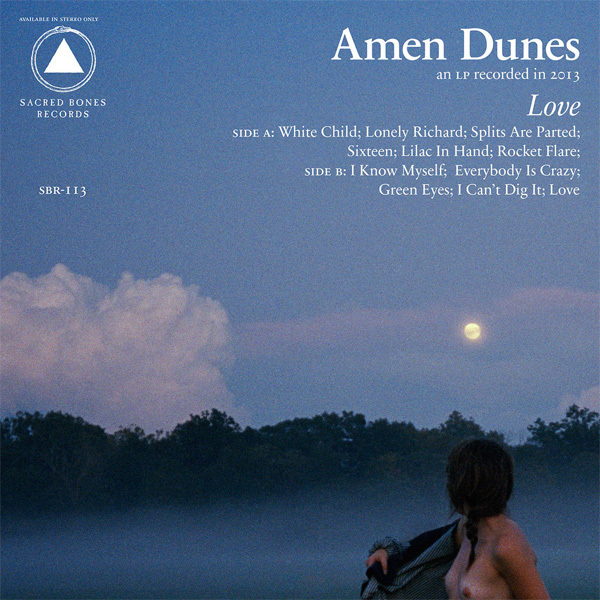 The result is definitively the most substantial Amen Dunes record to date. These are elemental songs about time, love and memory, as much about the listener as they are about the writer: pure, open, and beautiful.